Michael Avenatti, the lawyer representing Stormy Daniels in a lawsuit against the president, has claimed that a Russian oligarch with links to Vladimir Putin made a payment into the same bank account Michael Cohen used to finance a $130,000 hush money agreement with Daniels in October 2016. The $500,000 was deposited into the First Republic Bank account within 75 days of the payment to Daniels, whose legal name is Stephanie Clifford, Avenatti said Tuesday, and may have been used to cover the costs of preventing Daniels from talking about an alleged affair with President Donald Trump in 2006. 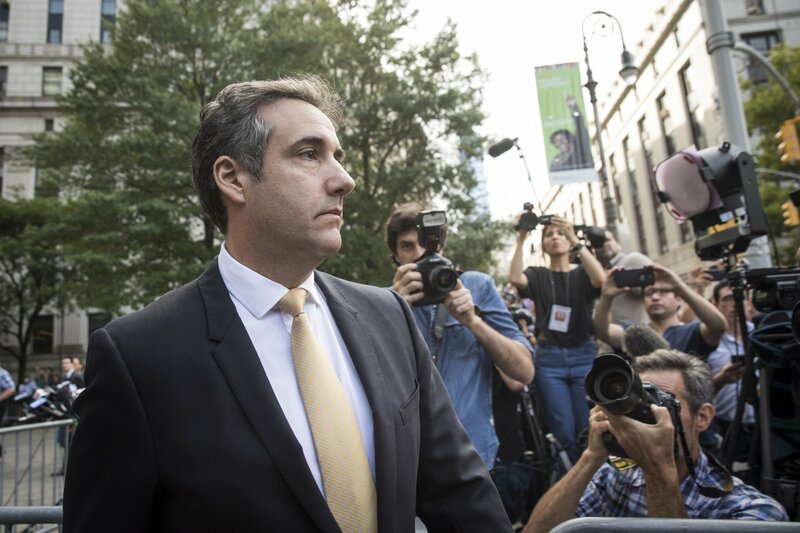 "Within approximately 75 days of the payment to Ms. Clifford, Mr. Viktor Vekselberg, a Russian oligarch with close ties to Russian President Vladimir Putin, caused substantial funds to be deposited into the bank account from which Mr. Cohen made the payment. 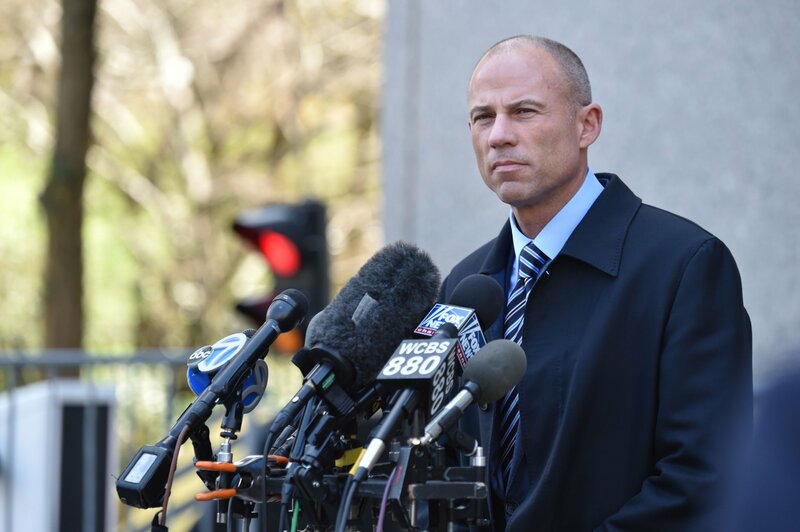 It appears that these funds may have replenished the account following the payment to Ms. Clifford," read a summary of findings from Avenatti and Associates. The claim came amid continuing scrutiny over the payment and what President Trump know about it. Trump and his personal attorney Cohen initially said the president knew nothing of it. But Trump’s new lawyer Rudy Giuliani has blown up that narrative in the past week when claiming that the president was not only aware of it but reimbursed Cohen for it. The report also came just days after The New York Times reported that the team representing Special Counsel Robert Mueller’s investigation into Russian interference in the 2016 election had stopped and searched Vekselberg when he stepped off a private plane at a New York-area airport earlier this year. There was no indication that Mueller suspected Vekselberg of wrongdoing. The Ukraine-born Vekselberg is the founder and president of Russia’s largest conglomerate, the Renova Group, which has enabled him to become one of the country’s wealthiest men—worth an estimated $13.5 billion as of 2015.